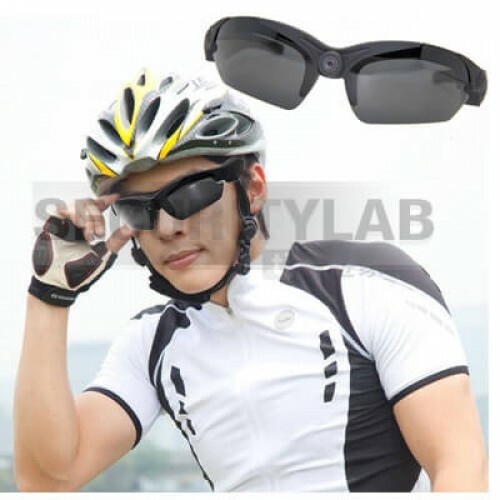 Spy Camera Sunglasses.These glasses are exactly what you need you need to help you record at any mo..
Vimel Action Sport Sunglasses Camera 1080p In the modern world, there is a fashi.. This stylish and comfortable polarized sunglasses with 15MP 1440 X 1080P HD video camera let you record everything you see! The polarized lens with UV400 resistance allows you to see clearly under any situation and the camera records everything you see in high quality 1440x1080P@ 30fps resolution videos. With wide 142 degree lens, you can capture a wide angle of what happens or beautiful scenery around you.The device supports up to 32GB Micro SD cards allows you to capture hours of footage in its memory. Spy Hidden CameraVimel Spy glasses is a high-resolution HD color video glasses spy camera, comes with a built-in real-time digital video recorder. It has an invisible camera lens stores up to 4 ..
Spy Camera Sunglasses.These glasses are exactly what you need you need to help you record at any moment of your time, it is the perfect hidden camera for any one, especially you. This camera is dis..
Vimel Action Sport Sunglasses Camera 1080p In the modern world, there is a fashionable and convenient polarized lens with 5MPx CMOS Sensor. 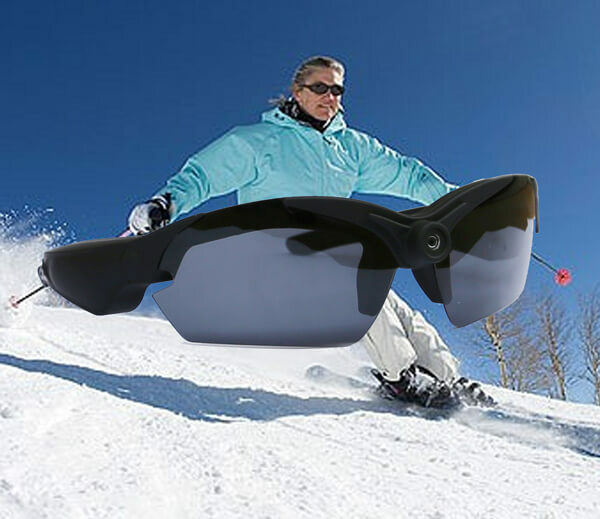 The action sport camera sunglasses are ..
Vimel Hidden Camera Sunglasses 1080pThese glasses can serve as a surveillance device; it can gather evidence at any time of the day, with an invisible hidden lens the functionality of this camer.. Capture important events at any momentThe invisible lens stored on these glasses gives you the ability to record any events at any time and place, the high-resolution quality built-in the lens h..
Spy Glasses Camera with one touch button functionThis incredible device is an ultimate hidden device, button and the lens itself is completely invisible, you have the ability to record anything..
Wireless Live Stream Hidden IP Camera glassesThis ultimate device is your exact solution to all your surveillance problems, you can now record evidence and material like never before whether you’re ..